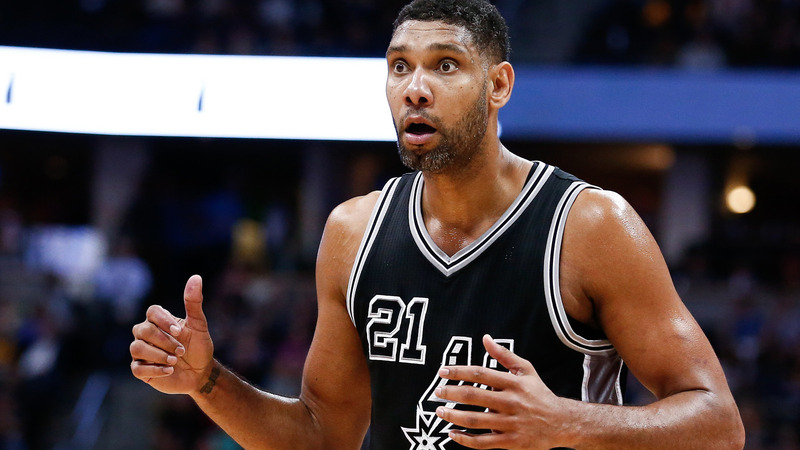 As the San Antonio Spurs continue to come to terms with a 67-15 regular season ending in the second round of the playoffs, the biggest question surrounding the team remains whether franchise icon Tim Duncan will retire. If the 40-year-old Duncan – or 38-year-old Manu Ginobili, for that matter – has made a decision one way or the other, he’s certainly not tipping his hand. 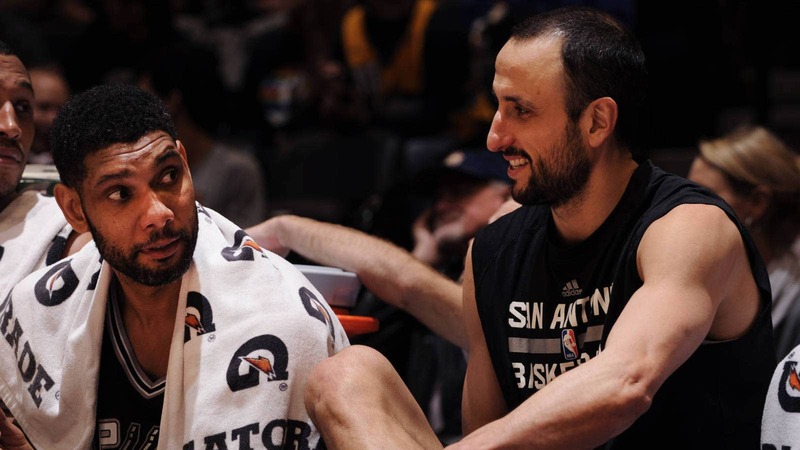 Duncan has won five titles and Ginobili four with the Spurs, but they are slowing down. Duncan averaged a career-low 8.6 points and 7.3 rebounds this season, and those numbers dropped to 5.9 points and 4.8 rebounds in the playoffs. Ginobili’s regular-season numbers of 9.6 points and 2.5 rebounds were also career lows. The Spurs reloaded for a title run by adding LaMarcus Aldridge and David West last offseason, but West reportedly is opting out of his contract. The draft is June 23, and free agency begins July 1, so Duncan, Ginobili and the Spurs have a lot of big decisions to make in the coming weeks.